The grand daddy of Belgian Trappist styles this beer is deceptively dark yet smooth and light in body. Don’t let your eyes fool you, this is not a stout as there is a mere hint of dark roasted grains. The color and flavor in this historic style are a result of specialty brewing sugars that lend dark fruit and subtle chocolatey flavors coupled with the iconic Belgian Westmalle yeast strain. 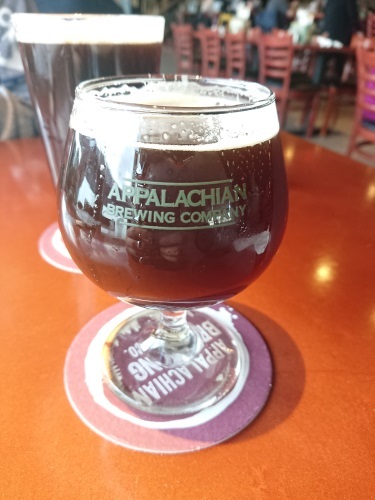 Konig de Quad is fermented to a high degree of attenuation in order to achieve what the Belgians refer as "digestability" and is also hopped appropriately to balance the sweetness of this deep dark ale.